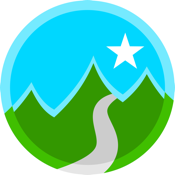 Guests of Georgia Hwy 515 finally have an app that helps them navigate the best finds for food, fun and shopping in all of North Georgia. 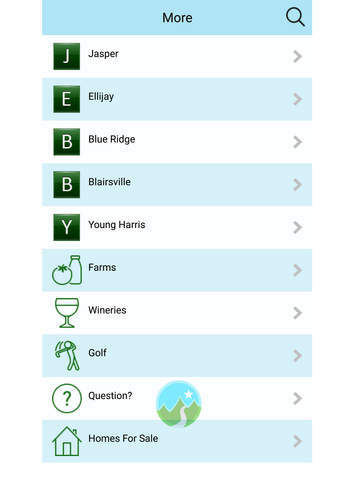 Easy contact options, directions, food menus, discounts and more make On The 515 the only mobile way to connect to the cities of Jasper, Ellijay, Blue Ridge, Blairsville, Morganton, McCaysville and Young Harris. Download the discounts and time saving advice now!